A hot potato: Following the loot box controversy that was ignited by Star Wars Battlefront 2 late last year, several countries and states began investigating whether these systems were a form of gambling. Belgium was one location that decided yes, they are, but EA has refused to comply with its new ruling. As such, the Belgian government is taking the company to court. Earlier this year, Belgium said that the loot box systems in FIFA 18, Overwatch, and Counter-Strike: Global Offensive are illegal under Belgian gambling laws as they all feature an element of chance. As such, they must be removed from the games within the country. Blizzard, Valve, and 2K Games all adhered to the ruling and disabled the offending loot boxes in Belgium, but EA still hasn't followed suit. The randomized card packs in FIFA 18’s Ultimate Team mode are still available, and they’ll be present in FIFA 19, which launches at the end of this month. Metro and Nieuwsblad have reported that the Belgian Gaming Commission contacted the public prosecutor’s office, which has opened a criminal investigation into EA. The gaming giant has been officially notified of the situation, and it may face court proceedings. EA maintains that its loot boxes are not a form of gambling. 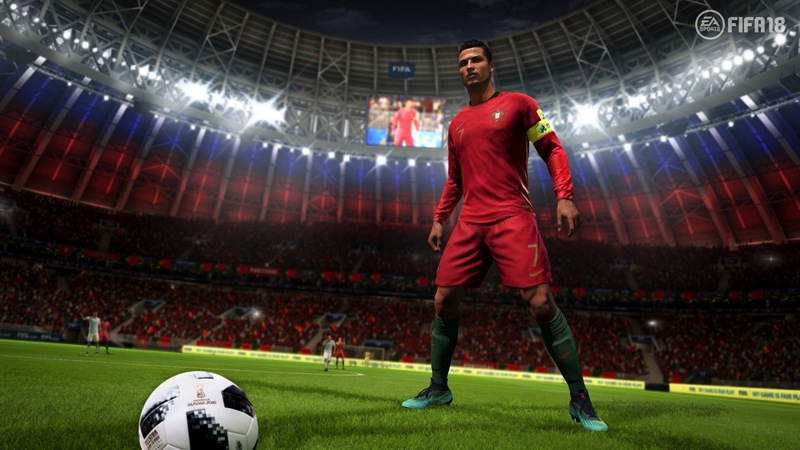 "We don't believe that FIFA Ultimate Team or loot boxes are gambling firstly because players always receive a specified number of items in each pack, and secondly we don't provide or authorize any way to cash out or sell items or virtual currency for real money," said CEO Andrew Wilson last May. Belgium, it seems, disagrees.